Sarah joins High Spirits Hospitality as the Director of Human Resources with eight years of experience in her field. 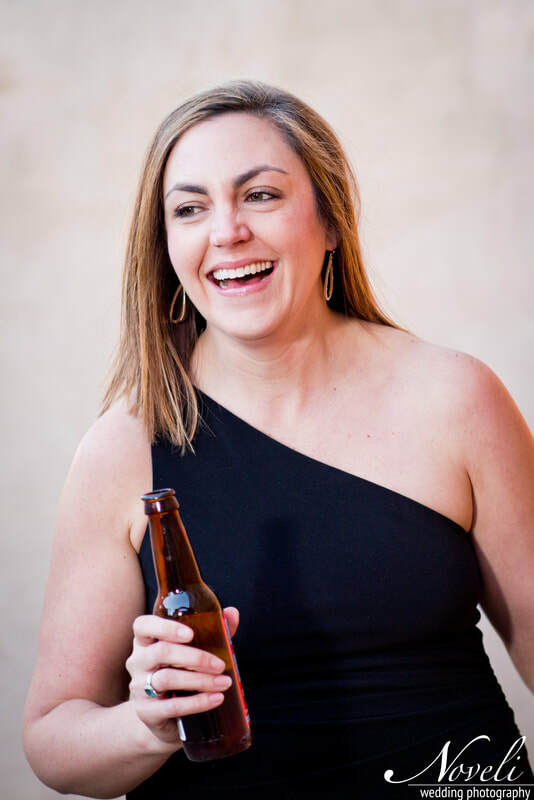 A Furman graduate in Business Administration, Sarah's primary responsibilities will be in the hiring process, employee relations, compliance and the training of the High Spirits Hospitality staff. Interestingly enough, her wedding in 2016 was held at The Old Cigar Warehouse and she's been staffed as a Liquid Catering bartender for almost two years.